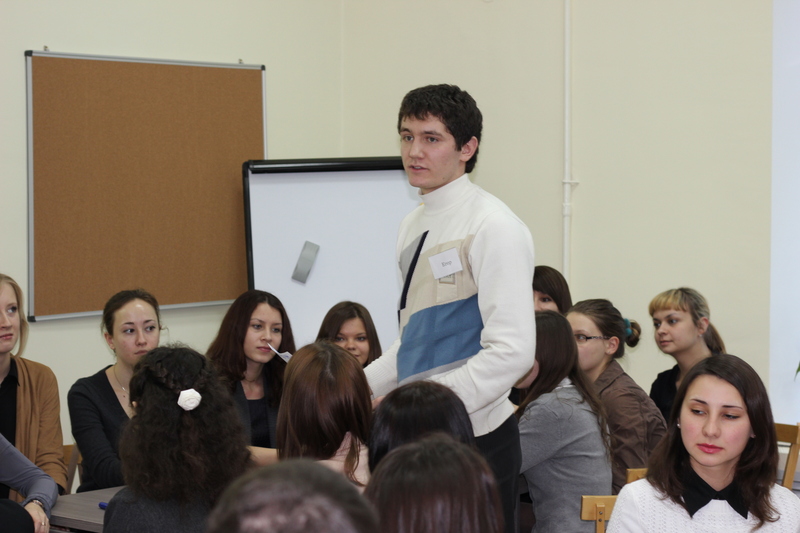 School bullying: developing a new methodology to identify bullying among adolescents at schools. 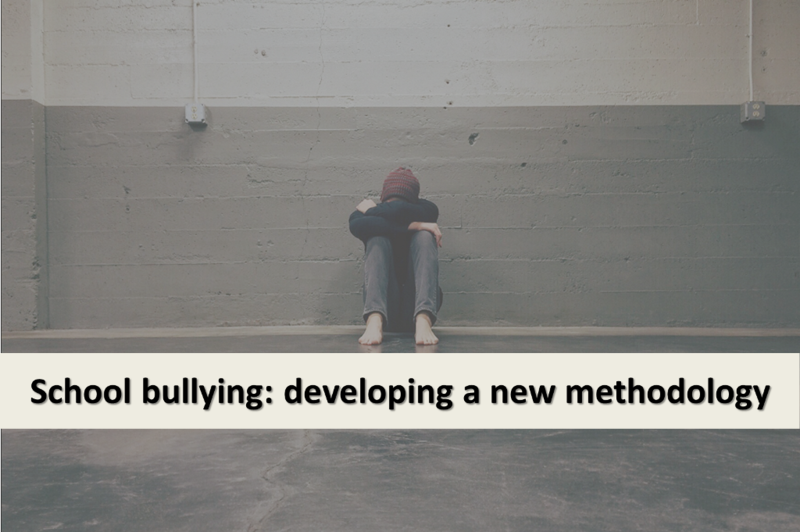 Research associates Daria Khanolainen and Elena Semenova are developing a new innovative methodology to identify cases of bullying, including cyberbullying among adolescents at schools. The methodology called graphic vignettes is based on a creative arts-based approach to research in education which has scientifically proved its validity in the study of sensitive areas in education and psychology. 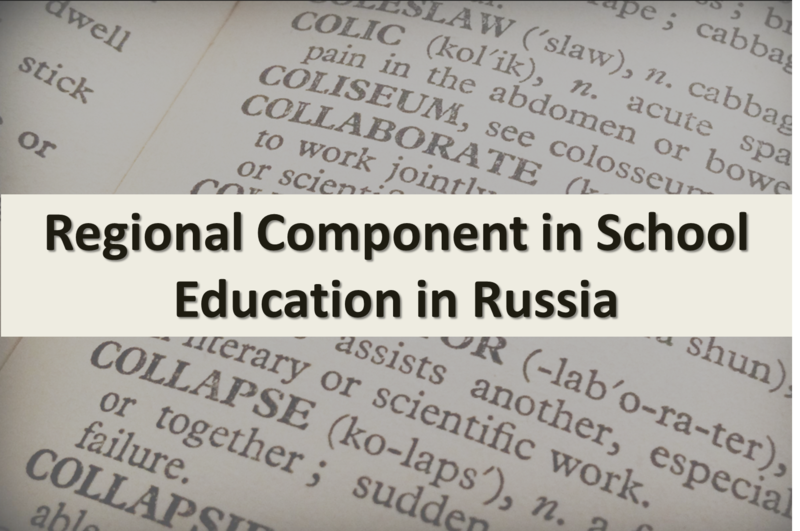 Pilot studies were conducted in Russian schools and in a private school in Switzerland. 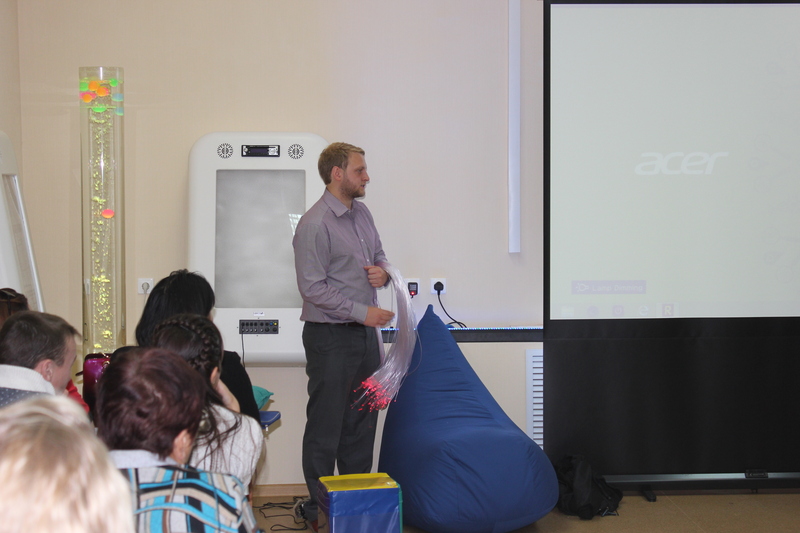 The results of the pilot projects were presented at the international conference organized by British educational research association (BERA) in 2018. The results of the second stage of the research project which focuses on cyberbullying will be presented by the researchers at the World Anti-Bullying Forum in Dublin in 2019. 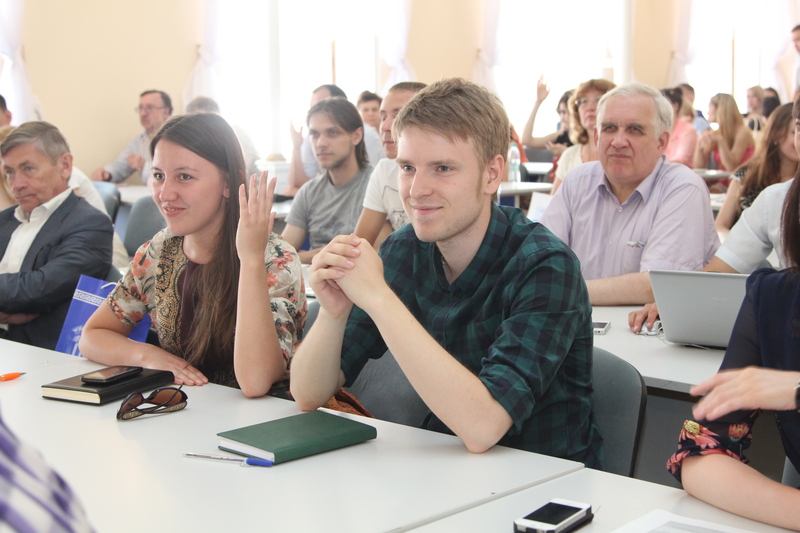 This research project aims at assessing the attitude of ethnic minorities living in the Russian Federation to the national and regional components in curriculum implemented in schools of the national republics in Russia. 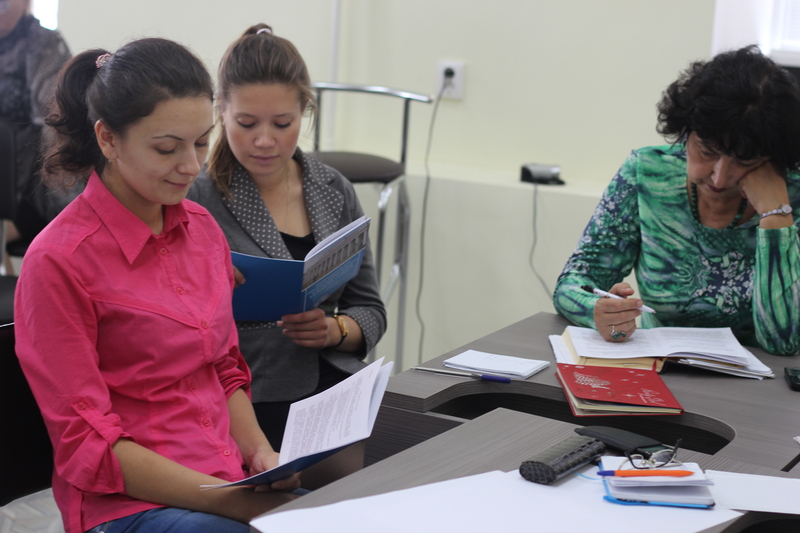 Research associates Daria Khanolainen and Elena Semenova use qualitative research methods for a more detailed and in-depth study of the designated scientific and social problems. The project is carried out in collaboration with the University of Hong Kong. Results of the first stage of the study will be presented at CIES 2019 conference in San Francisco.